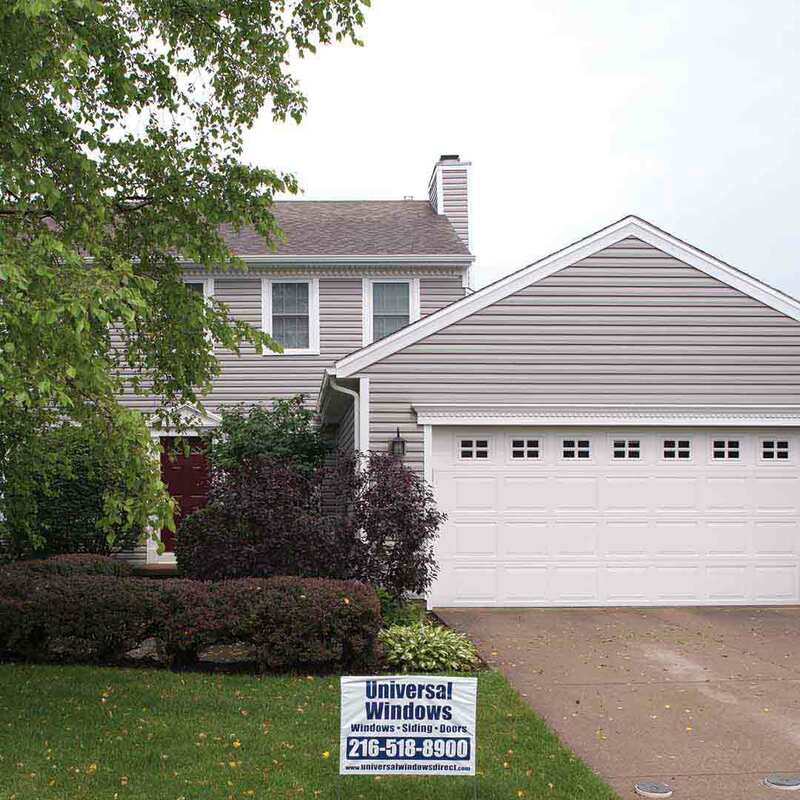 Universal Windows Direct makes every house in Collinsville, IL, feel like home with replacement windows, entry doors, and vinyl siding. Experience more energy savings through home windows with UniShield®. Designed to improve indoor comfort, homeowners can relax knowing that they’re protected from the elements during every season. UniShield® features innovative glass packages with energy efficient technologies. Both energy-saving gases and invisible glazing prevent the home from getting too warm in the summer. In the winter, enjoy the comfort and warmth of your home no matter how low temperatures go. 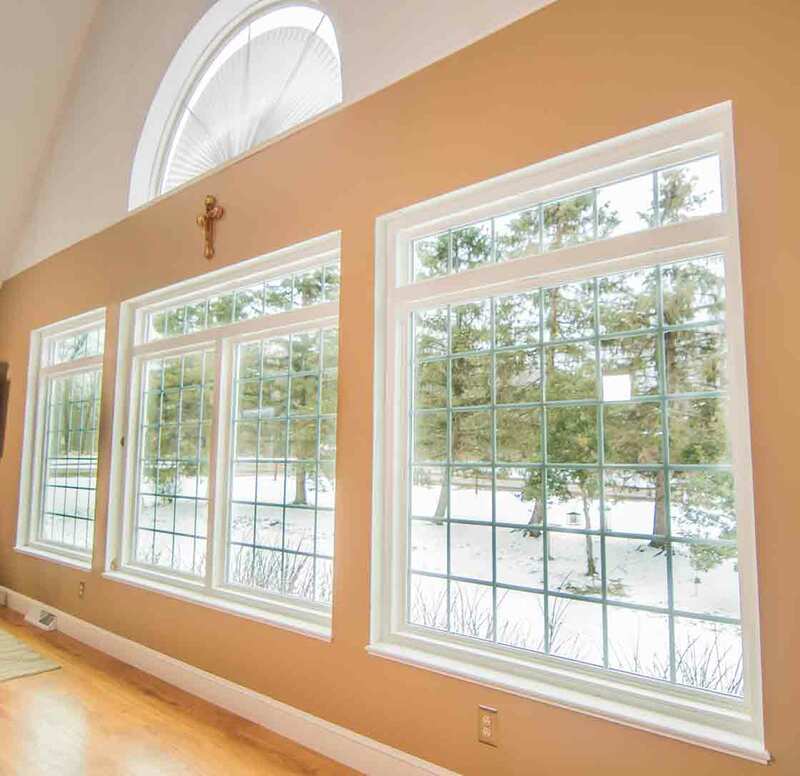 UWD’s expert window installation fits securely within the frame while durable weatherstripping blocks out drafts. 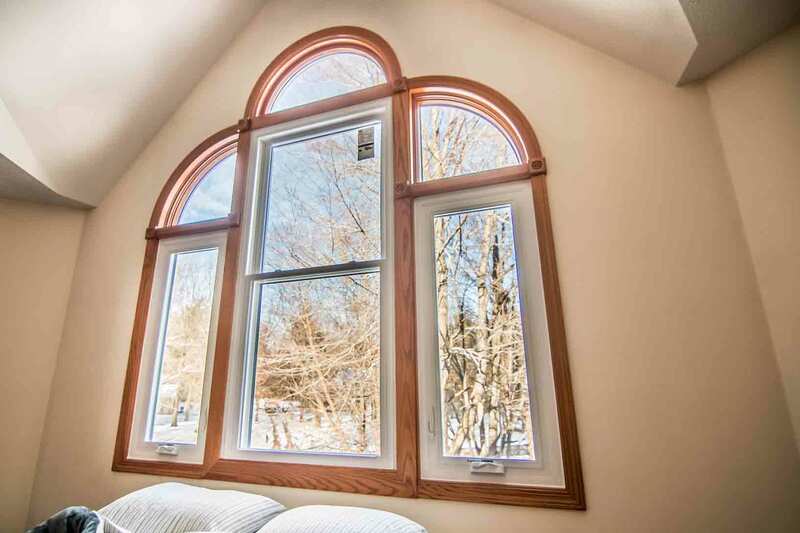 The window’s locking system tightly closes off any points of energy loss through the areas such as the sill, frame, and where the sash meets the sill. Durable vinyl frames are resistant against moisture damage and mold or mildew growth. Only occasional cleaning is needed to keep the windows looking beautiful, and the frames will never rot, peel, or chip. Many exterior paint color options are available through our inventory that complements nearly any color palette. 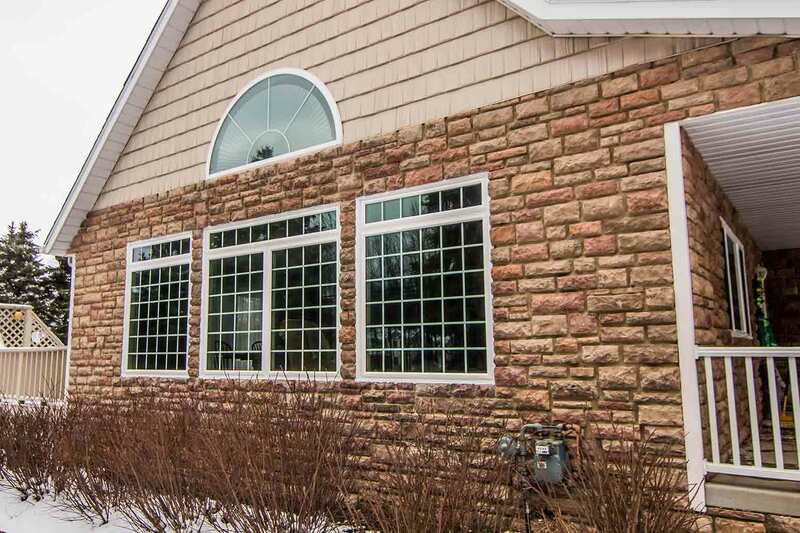 Additional aesthetic upgrades, including decorative glass and custom grid systems, give windows an extra edge on curb appeal. 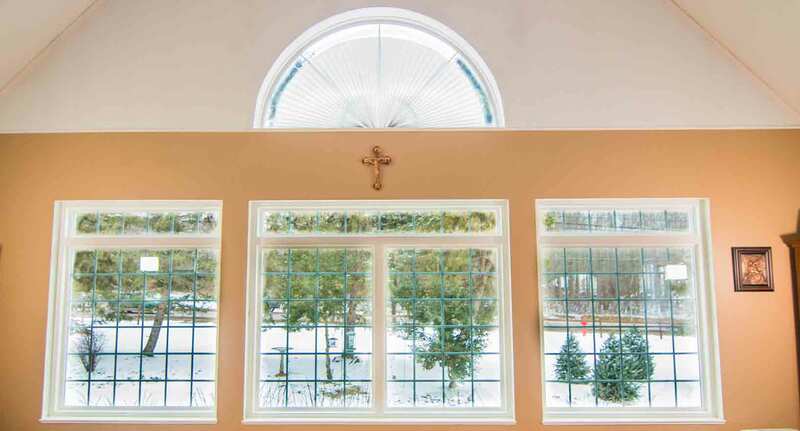 Variety is the spice of life, and homeowners can create truly unique window designs and combinations to complement their homes. 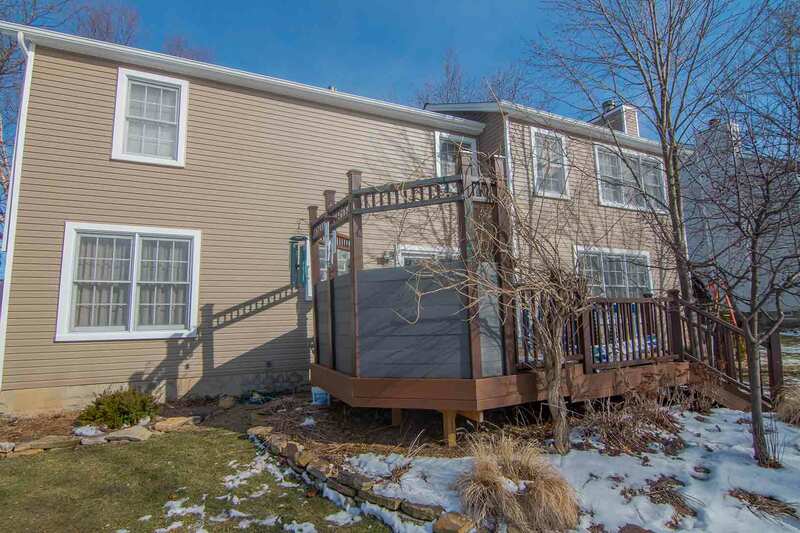 UWD’s home siding provides ample opportunity to put your personal stamp on curb appeal. Nearly limitless siding styles, panel lengths, and color upgrades are available to improve the exterior from top to bottom. 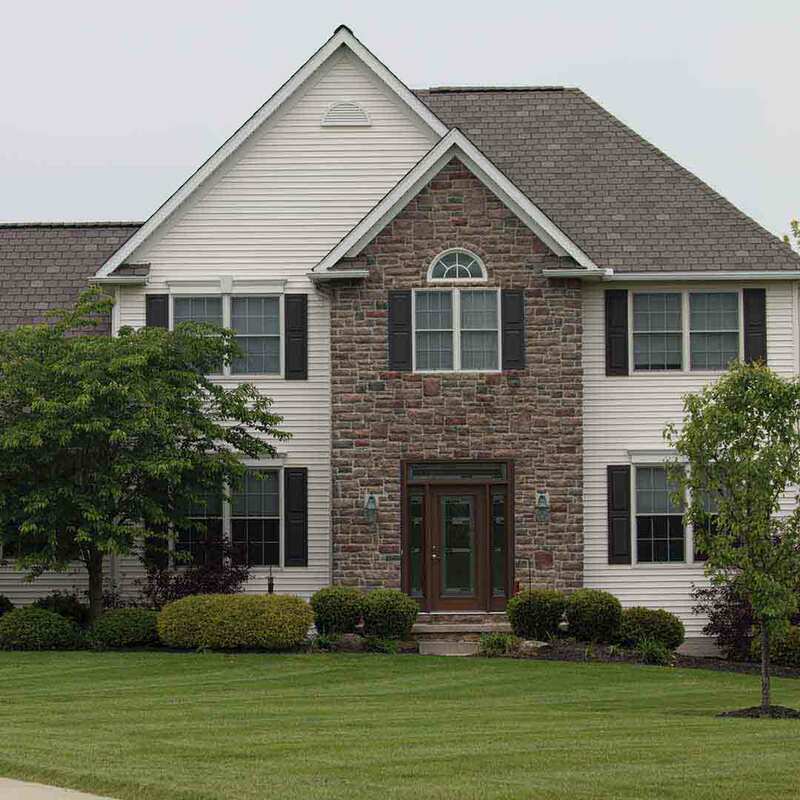 Homeowners choose UWD’s UniShield® siding due to its stunning variety of aesthetic options and unbeatable performance. Find color options galore from our impressive color palette. Both classic and traditional hues are available to create a picture-perfect curb appeal. Every panel is coated with high-quality paint that is guaranteed to remain vibrant for decades. Quality siding panels feature luxurious wood grain patterns and deep shadow lines for the look and feel of real wood exterior. Vinyl soffit, vinyl scallops, and vinyl cedar shakes add incredible character to the home. 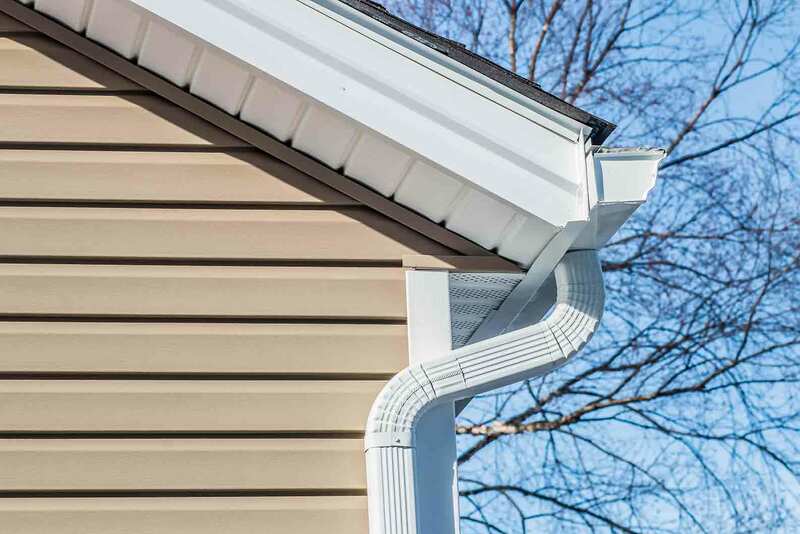 Use the aesthetic upgrades to enhance areas of the home such as window boxes and eave edges. Bringing the best in energy savings, UniShield® exterior includes upgrades such as housewrap and insulated panels. Housewrap helps the panels lie flat against the home to minimize bubbling and sagging. 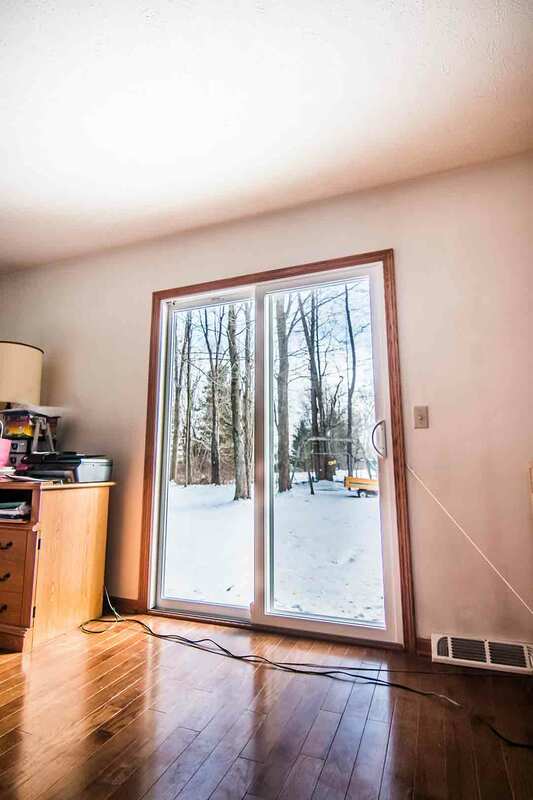 Insulated panels bring both sound reduction and energy-saving benefits, as the product blocks excess airflow from getting behind the exterior panels. 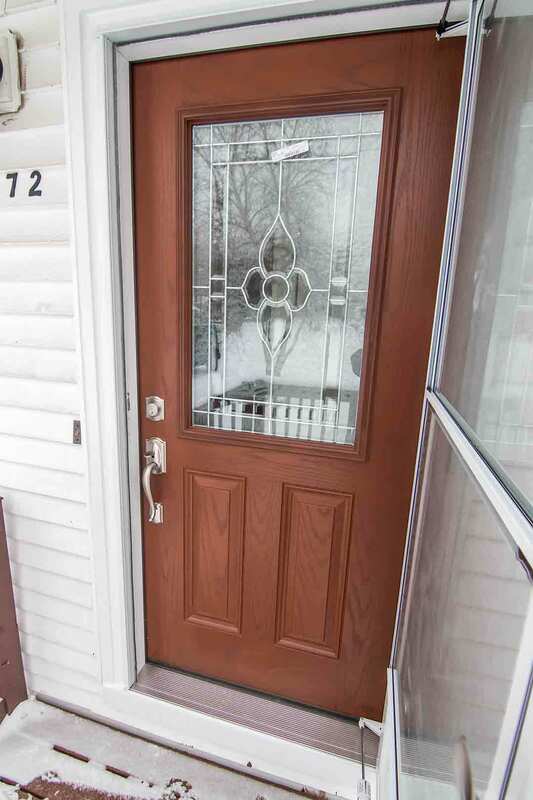 Fiberglass entry door replacement brings timeless beauty and security to Collinsville homes. Our doors are superior in terms of performance and material longevity. Fiberglass withstands the elements and is resistant to many cosmetic blemishes such as dents, dings, and scratches. 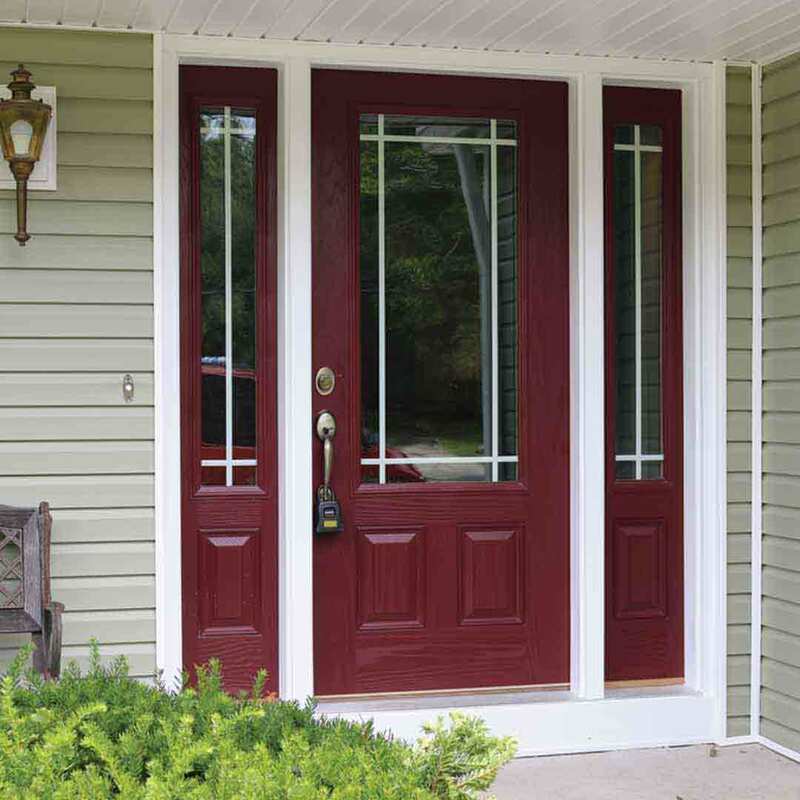 The door is also moisture resistant and will not peel, chip, or rot. Allow more natural light into the home without sacrificing privacy with decorative glass options. Transom windows and sidelites are popular for creating an unforgettable entryway with unique glass designs in floral or privacy glass. Steel door frames provide the best in residential door security with top industry ratings. 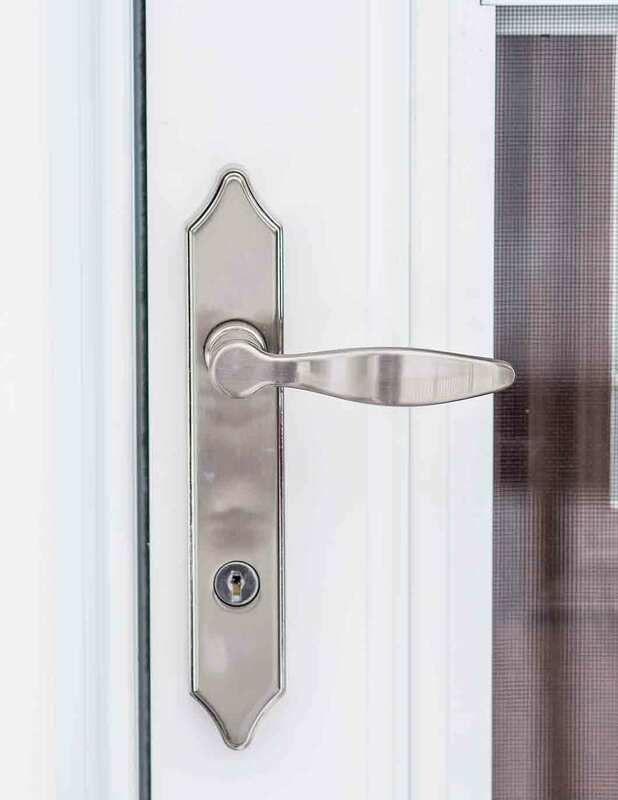 Quality hardware polishes the door while enhancing home protection. Durable weahterstripping and an adjustable threshold prevent energy loss and moisture from making it into the home. Combined with an internal foam core, homeowners get the best of both worlds with incredible energy savings and impeccable style. UWD’s professional installation adheres to industry standards and excellence in craftsmanship. 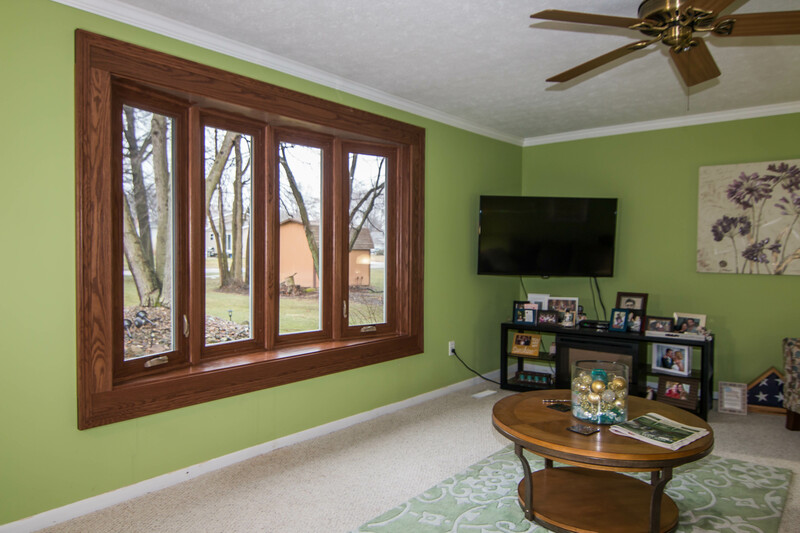 No detail goes unnoticed with window, door, or siding installation. Our contractors are at the top of their game for every exterior remodeling project. Our company provides one of the best product warranties in the industry. The True Lifetime warranty covers many aspects of our products, including installation, labor, glass packages, materials, pieces, and parts. Universal Windows Direct was founded in 2002 by William Barr and Mike Strmac. With six corporate hubs located across the US, your local UWD is improving residents’ lives with quality exterior products. Our mission is constant and never-ending improvement, making homes more comfortable in every season and keeping energy bills low. Our company continues to gain national recognition while experience exponential growth. We’re one of the top-ranked exterior remodeling contractors on both Qualified Remodeler 500 and Remodeling 550. UWD is culture-oriented and challenges our employees to blaze their own trails in life. By providing encouragement and inspiration inside the workplace, we help employees achieve more fulfilling lives while offering a rewarding career.